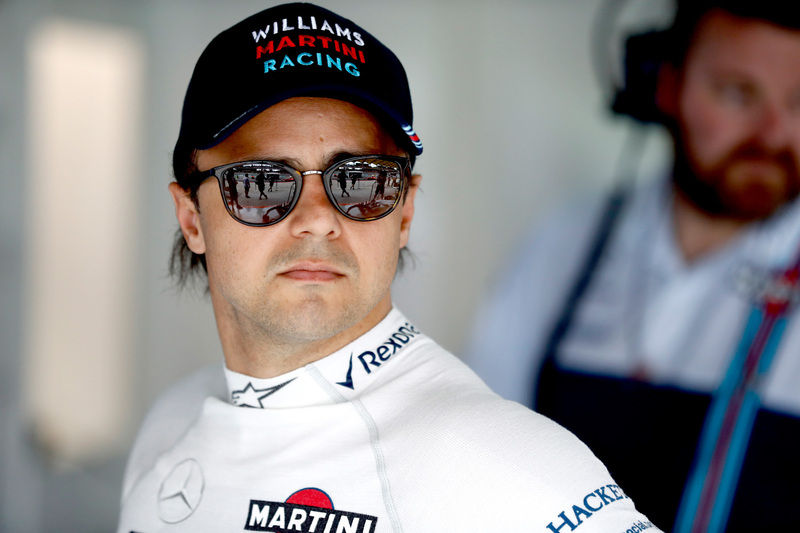 Is Felipe Massa the right man to lead Williams in 2018? Though the hype surrounding the big-ticket seats fizzled out long ago, the 2017 driver silly season remains full of potential, and officially six seats remain up for grabs. Three of them have relatively fixed outcomes. Fernando Alonso’s signature at McLaren is considered a formality post-Honda, and the only question at Sauber is whether one or both drivers will be replaced by either Ferrari juniors Antonio Giovinazzi or Charles Leclerc. Toro Rosso has two seats heavily dependent on internal politics. Carlos Sainz will be loaned to Renault in 2018 and will likely be replaced by Pierre Gasly, but the line-up was thrown into doubt when Daniil Kvyat was suddenly dropped in Malaysia for Gasly, muddying the waters considerably. But of most interest is Felipe Massa’s Williams seat. Massa’s form since coming out of ‘retirement’ at the start of the season has been strong enough to earn him consideration for an extended stay. On the other hand, however, at 36 years old he is past his best, and on the mind of Williams decision-makers is that the Brazilian hasn’t beaten a teammate in the drivers standings since 2009, almost by definition suggesting that he isn’t able to extract the maximum from his car. It begs the question: is Massa the right driver to lead a Williams team desperate to arrest its slipping form and crack the top three? Telling is that a list of potential alternatives has been assembled, with the team happy to take its time to choose. Some timely driver politicking — is this a sneaky reference to Paul di Resta, considered a candidate since his solid stand-in performance in Hungary? Or perhaps his commentary regards Robert Kubica, absent since his 2011 life-changing injury but now on the cusp of a sensational comeback — though the Pole remains unproven in racing conditions and therefore a gamble. Here the Brazilian refers to unlikely challengers in Jolyon Palmer and Marcus Ericsson, whose biggest draws are their financial backing. “The people in the management have their own way to decide, which is hopefully in the right direction as a top team, as a good team,” Massa concluded. The key phrase is [itals]right direction as a top team[/itals], and here is where Williams’s decision lies. To hire Palmer or Ericsson would be to admit that the team is unambitious, and Paul di Resta would be little better, having been dropped with few sympathisers in 2013. To maintain Massa would be to accept the status quo, and though much of the car’s ills have to do with long-term design direction, equally noteworthy is that Massa was not as capable of extracting the best from the car as Bottas was, and therefore it must be assumed the car is better than he is able to demonstrate. That leaves Robert Kubica as a viable alternative, even if his signing would be a gamble on him being able to reattain the heights he achieved in his first career. A Kubica-led Williams would be a statement that the historic English team is not prepared to accept its rapidly declining status quo nor sell itself out for a quick cash injection reminiscent of the Maldonado days. But Williams may not be alone in its thinking. With the Red Bull Junior Team lacking F1-ready replacements for Daniil Kvyat, Toro Rosso could look again outside its own ranks, as it did when it snapped up Max Verstappen by signing him immediately into Formula One. Could Kubica step into the Toro Rosso breech? 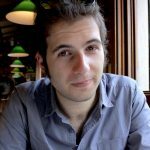 It might sound unlikely, and indeed Toro Rosso might do well to look to Red Bull-backed drivers elsewhere — Sebastien Buemi, for example, has won world championships since leaving F1 — but with Kubica obviously pushing for a return and with Toro Rosso in need of a leader, particularly in its Honda-powered era, Kubica might prove the best man for the job. Williams, therefore, would do well not to luxuriate in the perception that it has time to burn. Its choice for team leader will be critical to its recovery; it cannot afford to fall behind a more ambitious rival in its quest for competitive renewal.